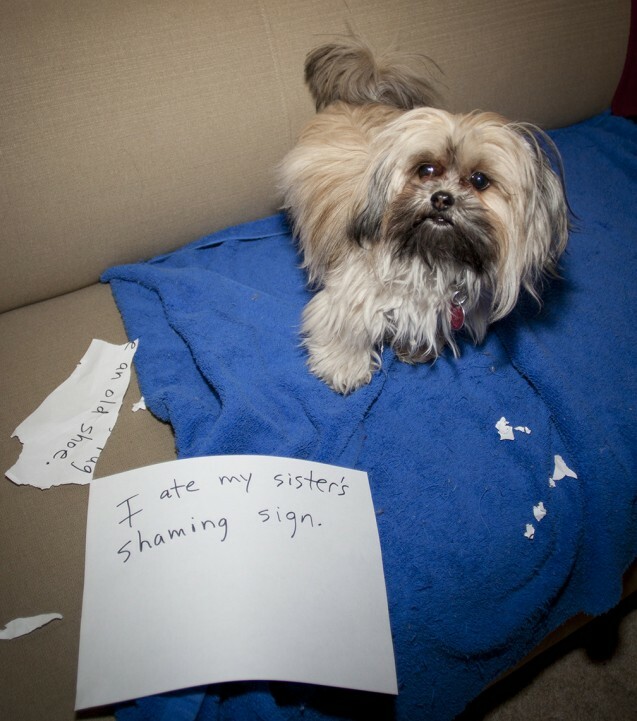 He ate his sister’s shame sign. Posted September 5th, 2013 . He’s being a good brother. Looking out for his sister. I mean, how sweet is that? You know you can’t be mad at this little sweetheart!! 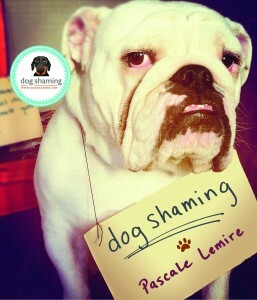 Gizmo is like “there will be no shaming in this house. Damn it!” Hahaha Good dog!